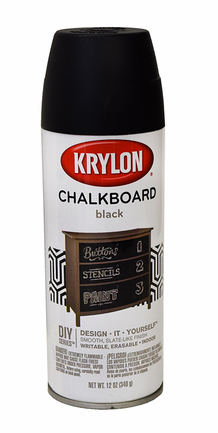 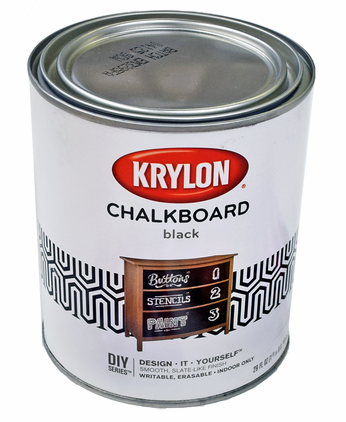 Have a look at the Marker Supply Blog post about making a chalkboard wall! 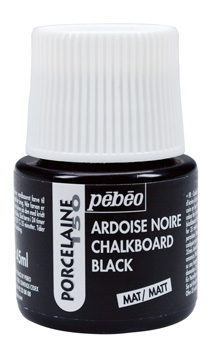 For use with Wood, Metal, Wicker, Wrought Iron, Glass, Plaster, Ceramic, Paper, Paper Mache. 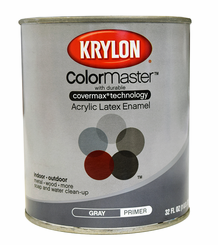 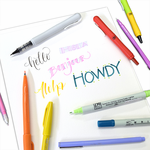 Try with the Krylon ColorMaster primer!